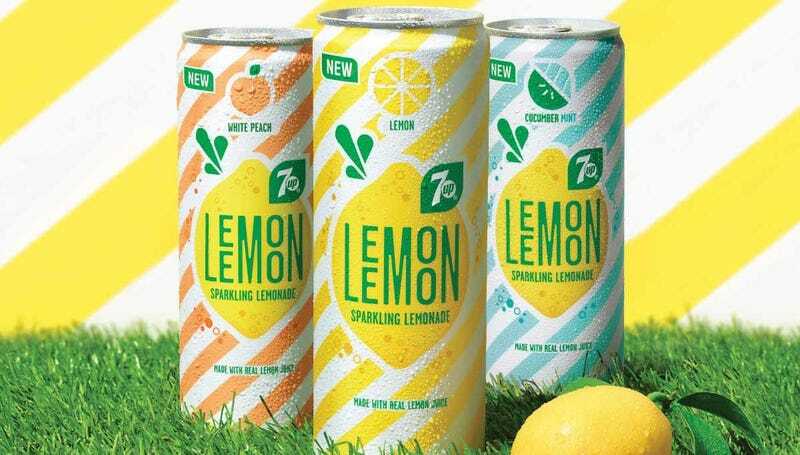 Last week we bought a small case of 7up’s new Lemon Lemon Sparkling Lemonade. It is crazy refreshing! It’s a little bit more expensive than buying your standard soda, but it’s a nice treat. An added bonus of being made with sugar and stevia, no high-fructose corn syrup! Just last night I had the BBQ grilling up some burgers and a cold Lemon Lemon in my hand... I think that’s going to be my new favourite summer food/drink combo. My question is: Summer is fast approaching! What is your favourite food or drink of the season?